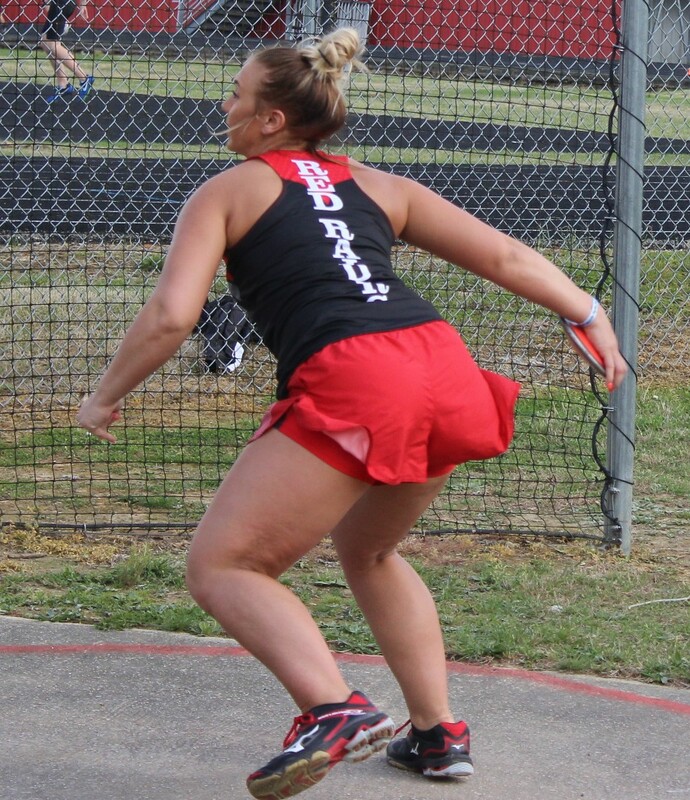 The Coffee County CHS track team hosted Bradley Central, Warren County, Franklin County and Tullahoma in a 5 team meet at Carden-Jarrell Field. 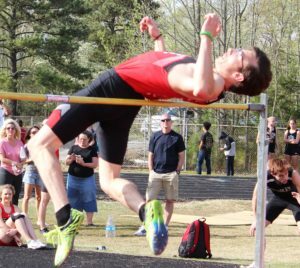 Out of a field of more than 200 athletes, the Red Raiders captured an east team win over second place Bradley Central 206.5 to 141.5. 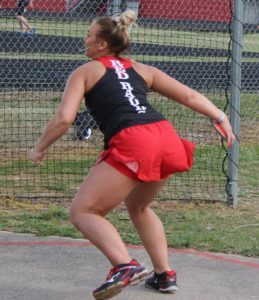 The Lady Raiders were edged by district rival Franklin County 177 to 164. 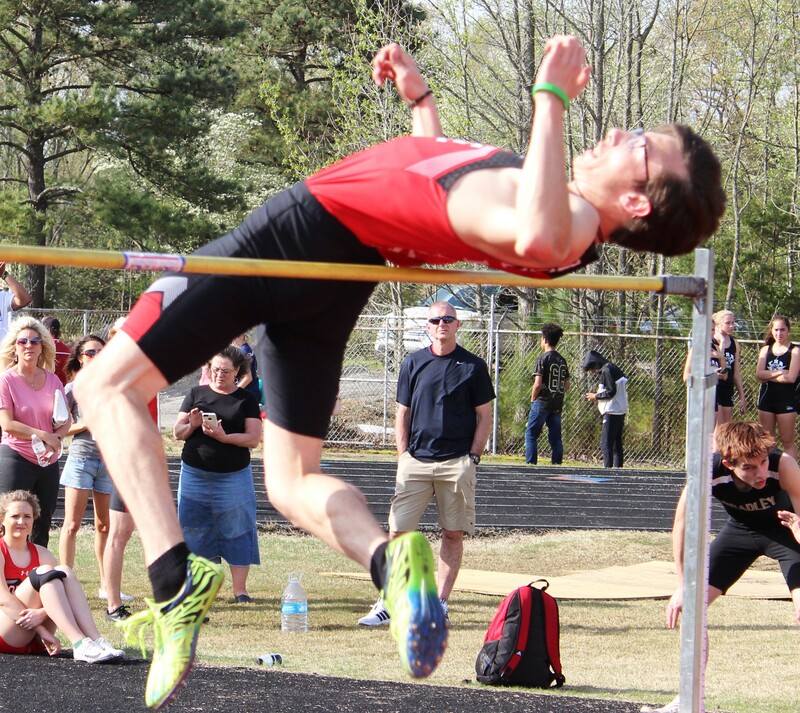 The Raider harriers are back in action on Saturday, April 27th at the Red Raider Night of Miles Meet. That meet is set to begin at 4 PM.